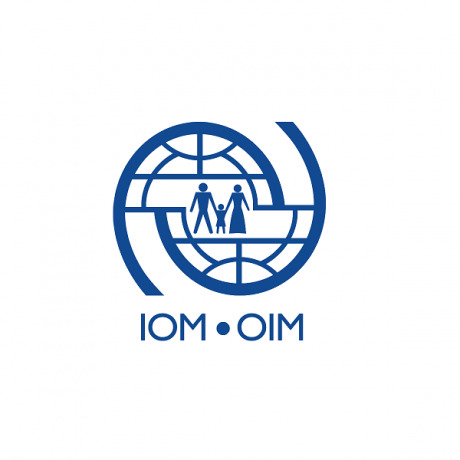 Under the overall supervision of the HR Officer in Gaziantep and direct supervision of the Senior HR Assistant in Gaziantep, and in close coordination with IOM Ankara Human Resources, the incumbent will provide human resources support to IOM Gaziantep and its field offices. Provide human resources support to IOM Gaziantep and its field offices. Maintain personnel files of national staff and HR roster files. Responsible for the role of Time-keeper in SAP system HR application; i.e., maintain and update overtime record/compensatory leave; maintain annual and sick leave records in a monthly basis of all staff and give report to supervisors as and when required. In coordination with HR team in Ankara and Program Managers (PMs), update the HR module of the IOM Turkey Data Portal relating to staff information and the related organizational chart. Assist in obtaining IOM ID cards and MSP cards for the staff in the area of responsibility (AoR). Prepare contracts for staff recruited on hourly or daily basis. Prepare Request for Payment for staff on hourly or daily contracts, interns and consultants in area of responsibility. Maintain and update staff database and assist in generating reports related to statistics of staff members. Conduct staff orientation to new staff members on monthly basis. Respond to HR queries from staff and as necessary, refer staff to relevant IOM policy. Ensuring that HR policies and guidelines are communicated regularly. Provide informal translation as needed. Excellent organization and analytical skills, attention to details, and ability to work with minimum supervision. Fluency in Turkish and English is required. Shows respect and sensitivity towards gender, culture, ethnicity, religion, sexual orientation, political conviction and other differences. • Encourages the inclusion of all team members and stakeholders while demonstrating the ability to work constructively with people with different backgrounds and orientations. • Promotes the benefits of diversity; values diverse points of view and demonstrate this in daily work and decision making. • Challenges prejudice, biases and intolerance in the workplace. Upholds and promotes the Standards of Conduct and Unified Staff Regulations and Rules. • Delivers on commitments; manages the organization’s resources reliably and sustainably. • Embraces and encourages transparency, balancing this with the need for discretion and confidentiality as appropriate. • Maintains impartiality and takes prompt action in cases of unprofessional or unethical behaviour. • Does not abuse one’s position and acts without consideration of personal gain. Is motivated by professional rather than personal concerns. Demonstrates professional competence and mastery of subject matter and willingness to improve knowledge and skills. • Seeks to raise professional standards in self and others through daily work and activities. • Adapts quickly to change and is decisive and versatile in face of uncertainty. • Shows self-control and persistence when faced with difficult problems and remains calm in stressful situations. • Is conscientious and efficient in meeting commitments, observing deadlines and achieving results. Teamwork: Establishes strong relationships with colleagues and partners; relates well to people at all levels. • Is fully aware of the team purpose, respects and understands individual and collective responsibilities. • Willingly puts in extra effort without being asked and adopts a "hands-on" approach whenever necessary to achieve team objectives. • Coordinates own work with that of the team to meet agreed priorities and deadlines. •Produces quality results and provides quality services to clients. 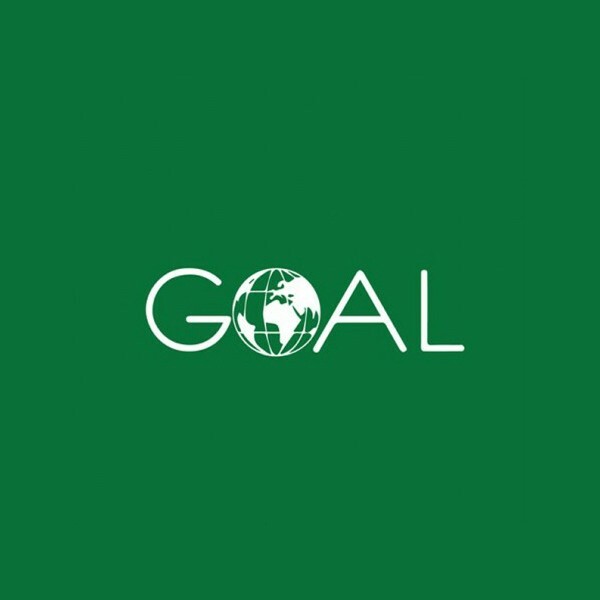 • Meets goals and timelines for delivery of products or services. • Manages time and resources efficiently, monitoring progress and making adjustments as necessary. • Shows understanding of own role and responsibilities in relation to expected results. •Keeps abreast of new developments in own field of competence and creates opportunities for knowledge management initiatives. • Shares knowledge and learning willingly, and proactively seeks to learn from the experiences of others. • Puts new learning into practice and draws on diverse sources of ideas and inspiration. • Contributes to the identification of improvements to work processes and assists in implementing them. •Accepts personal responsibility for quality and timeliness of work. • Takes ownership of all responsibilities within own role and honours commitments to others and to the Organization. • Operates in compliance with organizational regulations and rules. • Accepts and gives constructive criticism; acknowledges and corrects mistakes and apply lessons learned for improvement. •Presents information using language and sequence of ideas that is easy for recipients to understand. • Adapts communication to the recipient’s needs, asks questions to clarify, and exhibits interest in having two-way communication. • Encourages others to share their views, using active listening to demonstrate openness and to build understanding of different perspectives. • Listens carefully and genuinely to the views and positions of others; acts on received information. 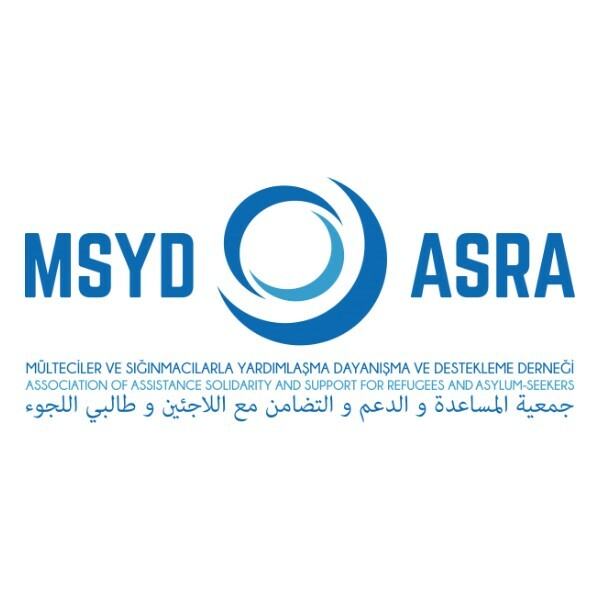 Please be advised that this is a local position and as such only applications from candidates with a valid residence / working permit residing in Turkey will be considered. Interested candidates are requested to submit their application including the most recent CV with a cover letter in English with contact details (name, position, phone and e-mail details) of three references by indicating name of the position provided in the apply button or to IOM Birlik Mahallesi Sehit Kurbani Akboga Sokak No:24 Cankaya, Ankara by the end of 26 February 2019.